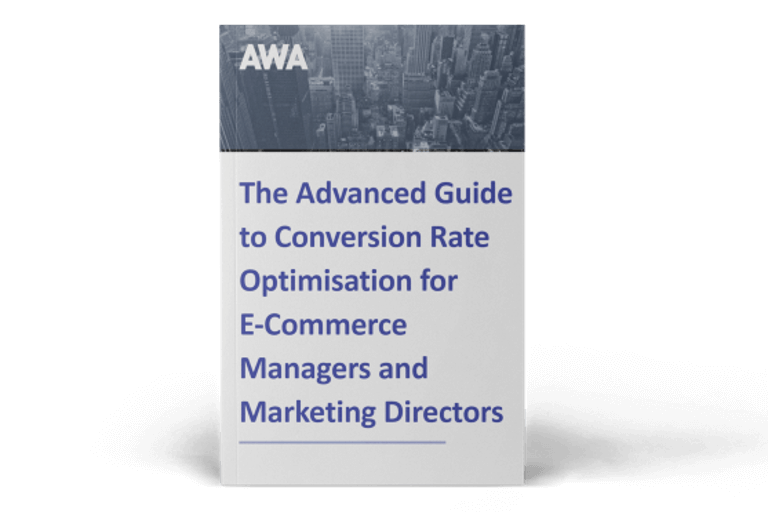 AWA digital’s Marketing Coordinator, Nicole Major, explores the latest conversion optimisation tools and industry news. As the last Winter storms pass into Spring, we’ve got way more solution updates than the Brexit negotiators this month. Formstack have unveiled their vision of a unified platform, GA have enhanced their Firebase app analytics tool, more feature rollouts for Sketch 53 and a totally rebuilt Ethnio Pool for managing UX research. It seems the company in Indianapolis has been busy the last 12 months. Best known for their very easy to use and powerful form creator, Formstack have been quietly gobbling up a number of complementary businesses to significantly expand their offering. The result will be a full stack tool that will allow users to collect, manage and analyse data through a single, unified platform to improve workplace productivity. The latter is a nice addition and comes from their acquisition of QuickTapSurvey last year. There will be three ways to collect data: the flagship Formstack Forms, as well as Formstack SalesForce App and the upcoming Formstack Surveys. Customers can expect to see changes throughout 2019 that reflect Formstack’s transformation into a platform with multiple product lines. Google Analytics for Firebase, their in-app analytics tool, has traditionally been able to organise your audiences around events, device type, and other dimensions. However, these criteria don't allow for the fact that user behaviour always changes over time. Now all audiences will be dynamic by default, meaning Analytics will automatically include users as soon as they meet your criteria, and automatically exclude users when they no longer do. This allows you to “set and forget” your audiences while they populate. You can now also exclude users from your audiences and give them a membership duration. Why is all that useful? Because you can now make your audiences more powerful, flexible and actionable than before, so you can be confident that your insights reflect relevant users and activity on your apps. Let’s walk through a scenario, pretending you have an ecommerce app. Using these advanced audience capabilities, you can build an audience of users that visited your app for the first time and added an item to their cart, but didn’t make a purchase — and only include those who did so in the last 30 days. You can now reach out to that audience through push notifications or Remote Config in Firebase, or customised ads with a tailored message and encourage them to make the purchase through an in-app promotion or an email notification. Once these users have returned to the app and made a purchase, or exceeded the 30 day window they will no longer meet the criteria for that audience and they will be automatically removed - meaning you will not adversely affect their experience with marketing that is no longer relevant to them. 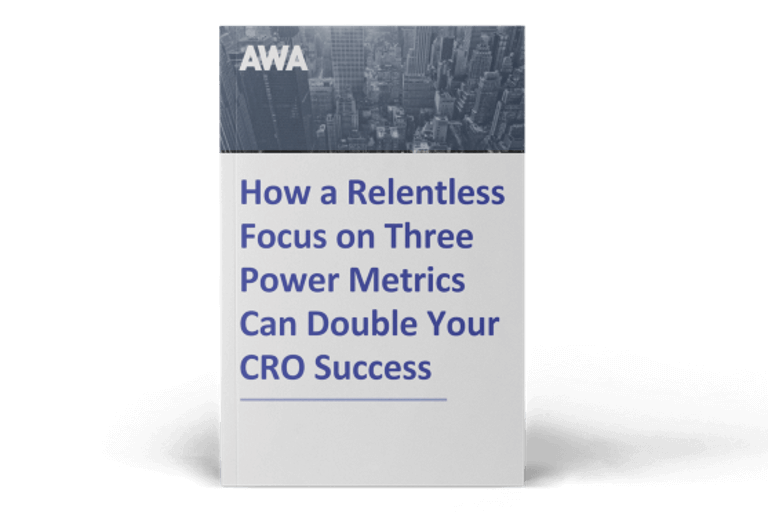 We are always preaching that one of the keys to good CRO is understanding your audiences as well as you possibly can - only then can you understand their requirements to deliver the perfect ‘sales conversation’. Dynamic audiences lets you do just that for your app customers so you can invest in your marketing activities with confidence and see better results - keeping users happy, and your app growing. Following on from our detailed look at Sketch 52 back in the December tools blog, Sketch 53 is now upon us with more updates to this popular graphics tool. Sketch 53 brings better overrides, a brand new fill popover and an improved Sketch Cloud - among 65 other improvements and bug fixes from Sketch 52 including improvements around snapping, prototyping playback and managing data sources. There are obviously way too many new features to list them all out here, so we’re focusing on the most exciting ones for us working in CRO where rapid productivity, sharing and prototyping are key to program velocity. Firstly there’s been a big productivity improvement in the management and editing of overrides. Symbols are one of the most powerful features of Sketch, but up until now it’s been very laborious to edit them, especially on big documents. It’s now much simpler to manage the overrides you want to show in the Inspector - and they are now also visible in the Canvas and Layer list too. The second feature we really like is the brand new Fill Popover (it’s a redesigned version of the Color Popover). You can now name your own colours so they are consistent with whichever site/ brand you are working on - no more remembering hex colour references. However, that’s not the really nice part - if you share your document as a library any Color Presets will now be in the library as well, making collaboration far easier and quicker. And even that’s not the really nice part for us CRO’ers, because to speed up handover to developers, there is now the ability to copy Color Preset values to the clipboard in various formats, including HEX, RGB, HSL, Objective-C and Swift code. The final feature we want to highlight are the improvements to Sketch Cloud. Most important is the totally revamped notification system, which makes it super easy to feedback on designs between remote teams. After two years of work, Ethnio Pool has been rebuilt from the ground up. The enterprise CRM built for managing UX research participants allows you to upload, screen, filter, track, pay, edit, email and segment participants. Rather than go into detail on every feature, suffice it to say this is a ridiculously thorough CRM tool for managing your UX research pool. It is a complete database through which your team can upload new participants in a huge number of ways, sort and filter them into types based on a wide range of criteria and drill down into every individual to track everything they have done with you. That’s across all studies, screeners, surveys, uploads and sources - and every communication anyone in your team has ever had with them. For new campaigns there is a powerful, intuitive filtering system to allow you to build your list, which you can further segment by compounding filters or isolating data subsets such as email history, bounced, paid and so on. You can then create tailored workflows for each campaign and share it with researchers, agencies, clients and stakeholders as you wish - all while staying within your compliance regulations. This allows you to pool resources and see the big campaign picture such as global payment tracking and incentive management and full user management. There is total control over the embedded email function which allows you to create, edit, send and track emails to your participants. These can be in plain text or with your own HTML markup if you want to keep on brand. Ethnio Pool then manages all opt-ins/ opt-outs as well to make sure your list is kept clean and the right side of the privacy laws. There’s no doubt that Ethnio Pool is the complete tool for managing large scale UX research, which is something we suggest every serious online business should be constantly doing. 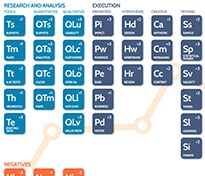 If you want to learn more about conversion rate optimisation, read our Advanced Guide to CRO. This guide shares nearly a decade's worth of experience of increasing online sales and revenue for multichannel businesses to empower you with the skills and knowledge to transform your business.